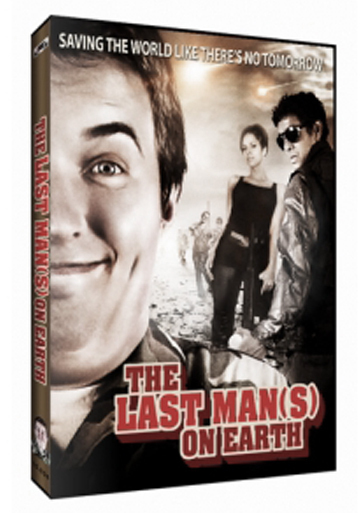 Last Man(s) On Earth [DVD] Saving the world like there's no tomorrow! 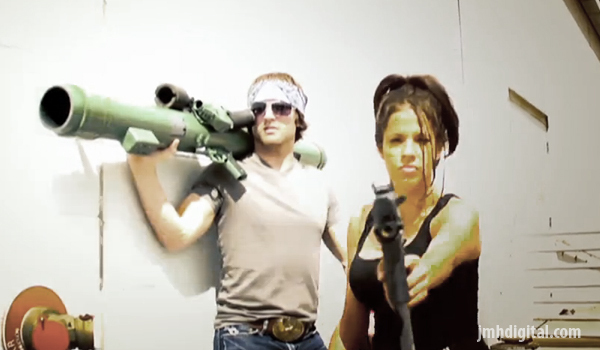 When inept YouTube survival experts Kaduche and Wynn discover the world's destruction will be man-made, it's up to them to thwart the mysterious forces trying to end the world before it's too late. Teaming up with their nemesis, the girl of the dremas, and an eccentric visionary known as the Oracle, the group sets out to battle domestic terrorists, disenfranchised Russian communists, and zombies, only to learn that instead of saving the world... they may be the ones destroying it!